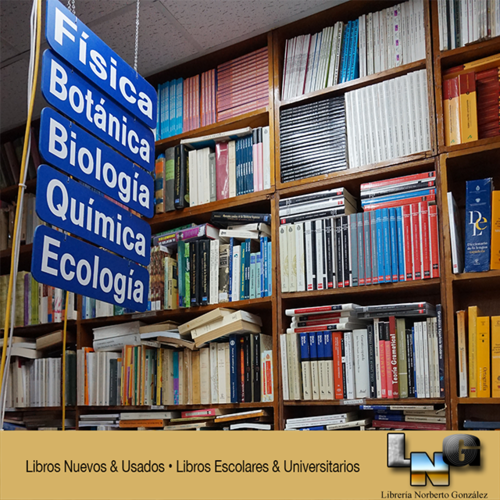 Wide range of textbooks, academic and general interest articles also provide school and offices. 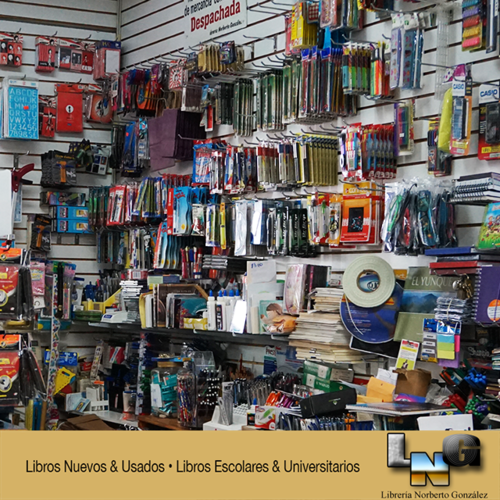 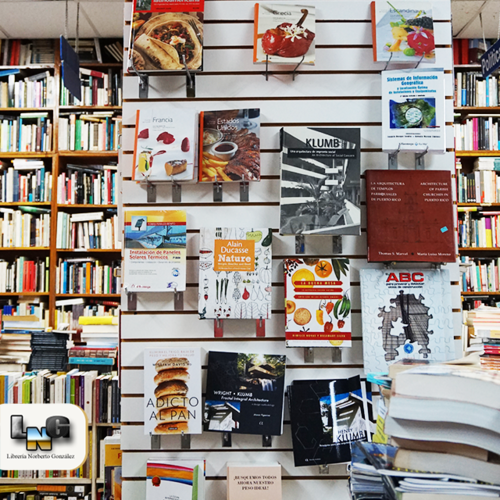 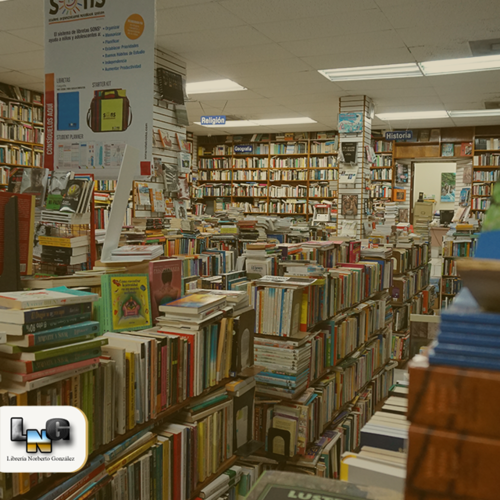 Norberto Gonzalez Bookstore Inc. was founded in May 1993 and led by its President Mr. Norberto González Rivera, who started in the book industry in 1968. 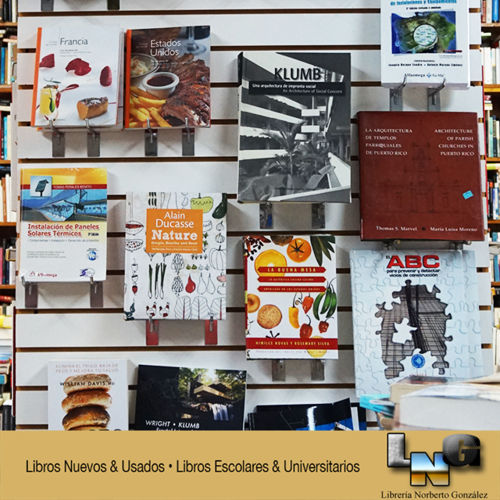 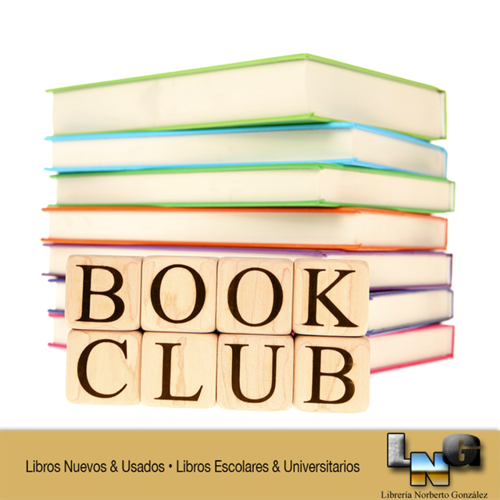 Norberto Gonzalez Library since its inception has endeavored to provide its customers excellent service . 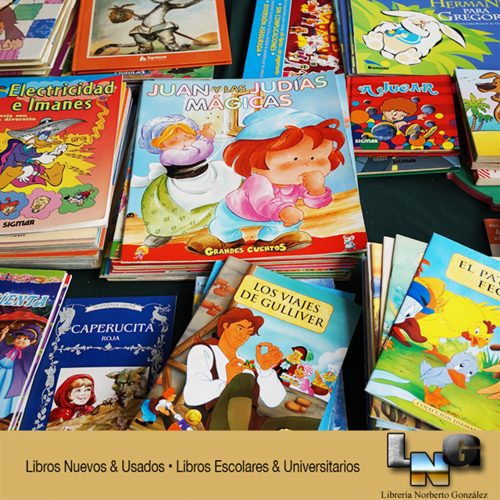 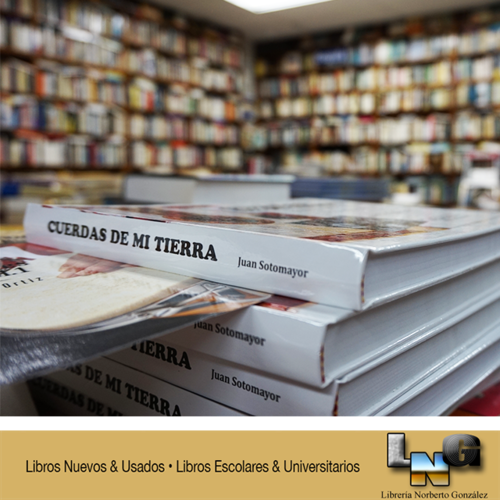 We provide textbooks from the Preschool level to doctoral level, we have literature in general. 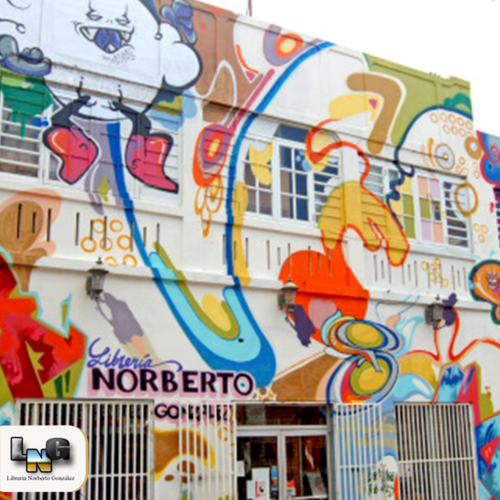 Currently we have 2 locations in Puerto Rico. 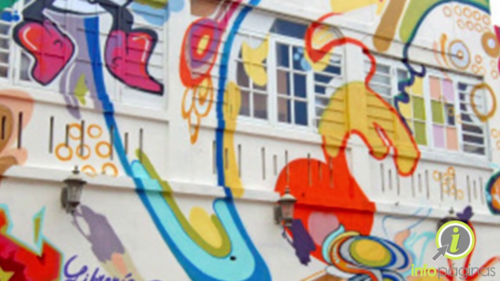 These are located at 1014 Ponce de Leon Avenue in Rio Piedras and the University of Puerto Rico at Cayey.